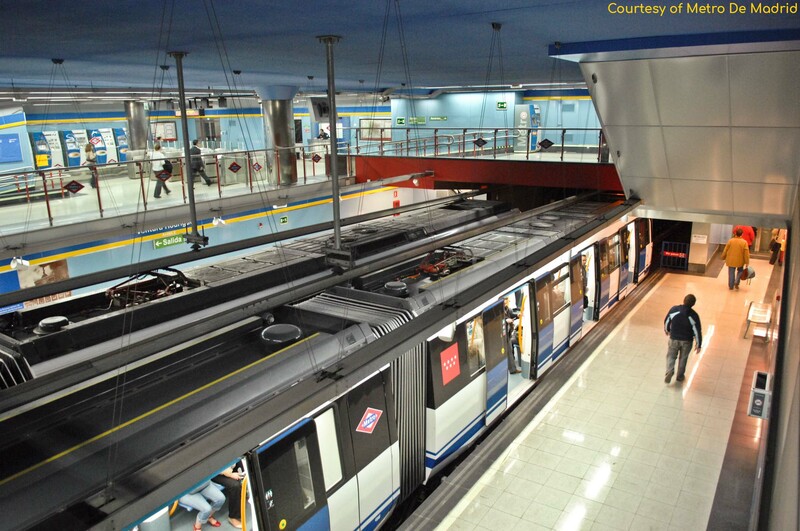 The demonstrator of E-LOBSTER is the Metro de Madrid as its underground railway is connected to a local power distribution network with a high penetration of RES. The first stretch of what today is the Madrilenian Metropolitan Railway was opened by Alfonso XIII on 17th October 1919. 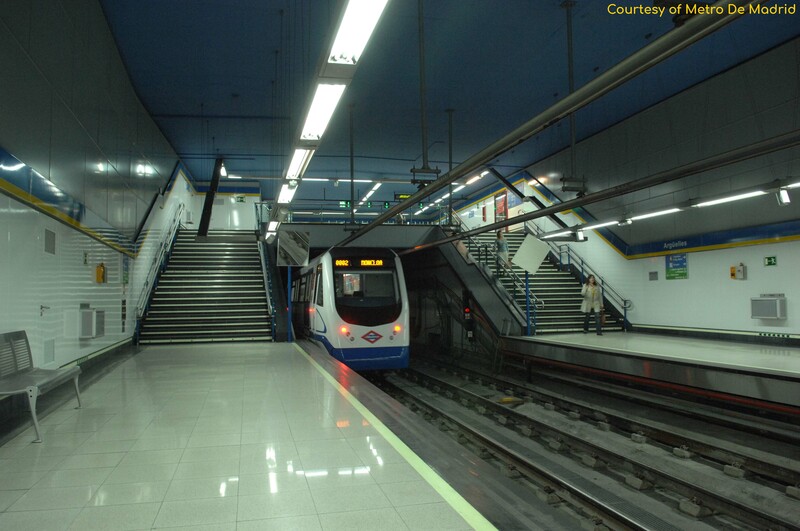 After 97 years of operation, the Metro de Madrid is the 7th largest Underground railway network in the world. It has a railway network with 300 stations that covers 293 kilometers of tracks and more than 300 trains at peak times. Rolling stock is maintained and repaired in several depots and workshops, which are complemented by an advanced testing laboratory and an Electronics workshop. The power to the railway network is supplied by 115 substations, 52 of them with a connection to the public power distribution network. 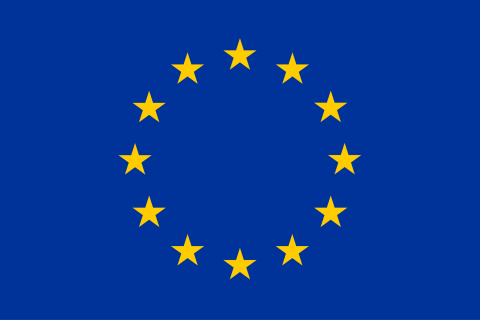 E-LOBSTER proposed energy management system will be implemented in one of these 52 substations and tested during real operations of the railway and the power distribution network, bringing the project to TRL6.